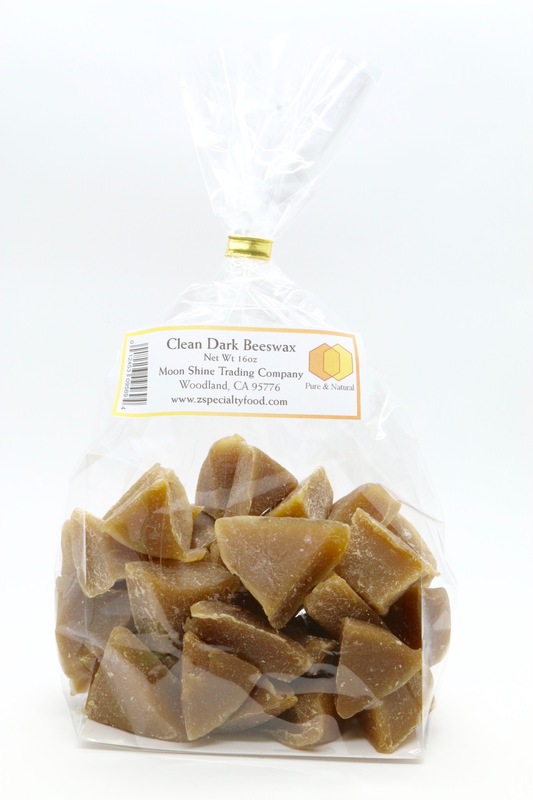 The energy required for honey bees to produce one pound of beeswax demands their consumption of seven pounds of honey. Young honeybees produce beeswax to build out their honeycomb where they will eventually store honey, pollen, and where the queen will lay her eggs. 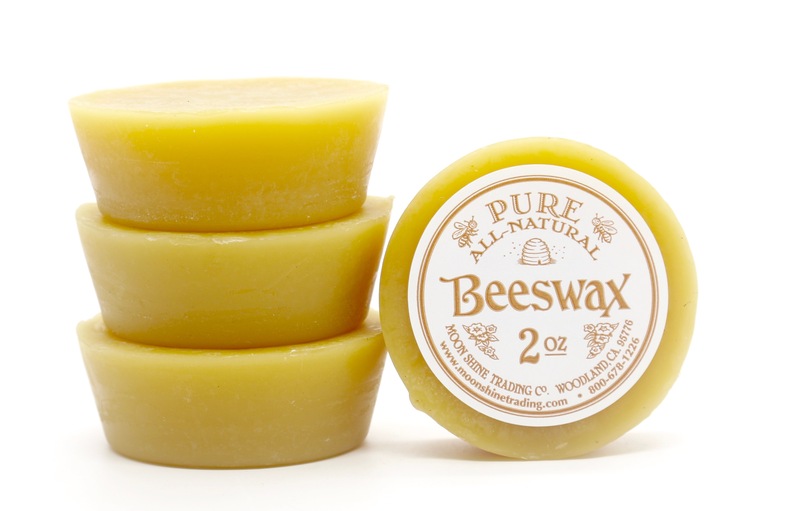 Beeswax is all-natural, produced via four pairs of wax glands on the abdomen of the honeybee. 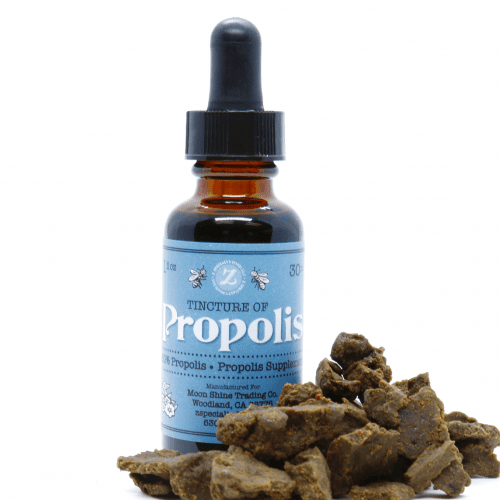 It is a versatile substance and has been used alone and as an ingredient in various products for thousands of years. Beeswax was so prized that at certain times, it has even been used as a form of currency. 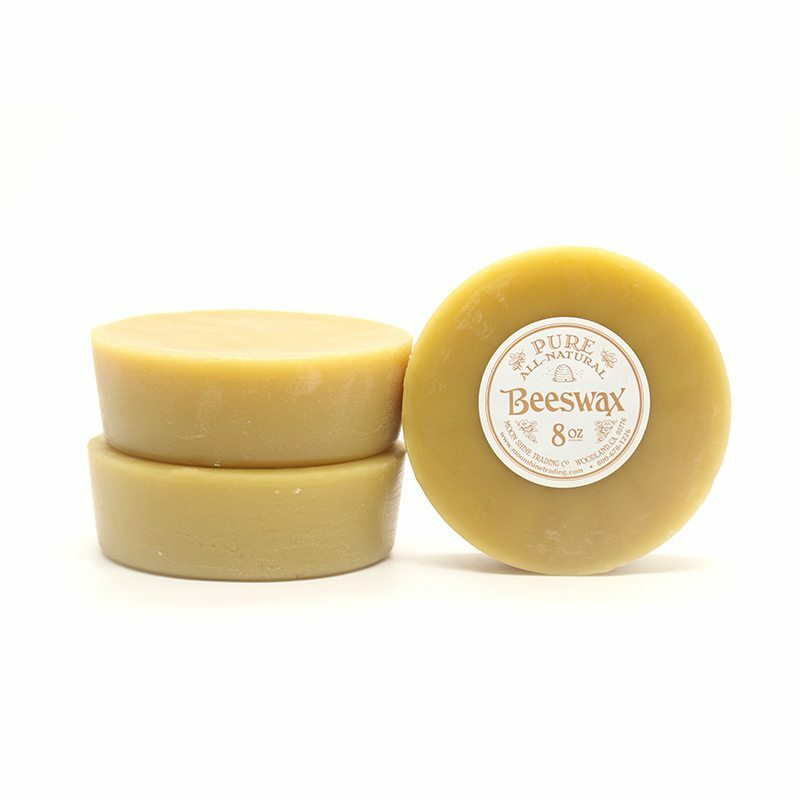 Today, beeswax is primarily used to make candles (like ours), lotions, lip balms, salves, for arts and crafts, and to season hardwood and cast iron. 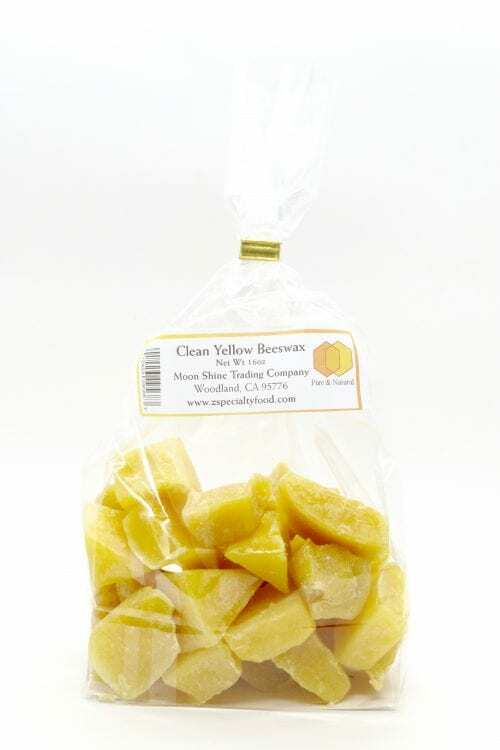 Crafters like to use beeswax because it is soft, malleable and melts quickly for pyzanky (designing and dying eggs) and in batik (wax painting on fabric). Moon Shine Trading Company 100% Pure Beeswax is produced exclusively by American honeybees.